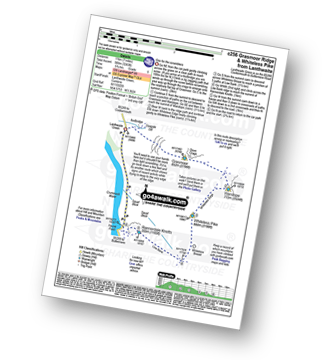 - Lanthwaite Green - Grasmoor - Wandope - Whiteless Pike - Whiteless Breast - Low Bank - Rannerdale Knotts - Crummock Water - Lanthwaite Green. 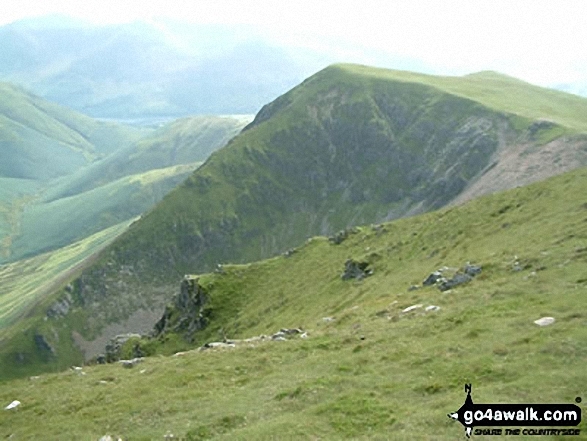 The highest point of this walk is Grasmoor at 852m (2796ft). 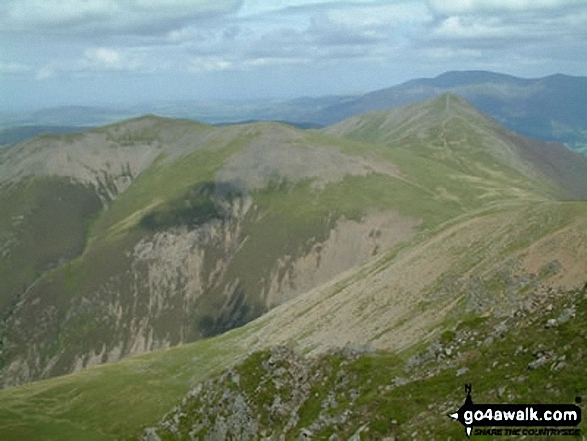 Grasmoor is classified as an English Mountain (Hewitt) (22nd highest in England, 46th highest in England & Wales) and a Wainwright (No. 20). 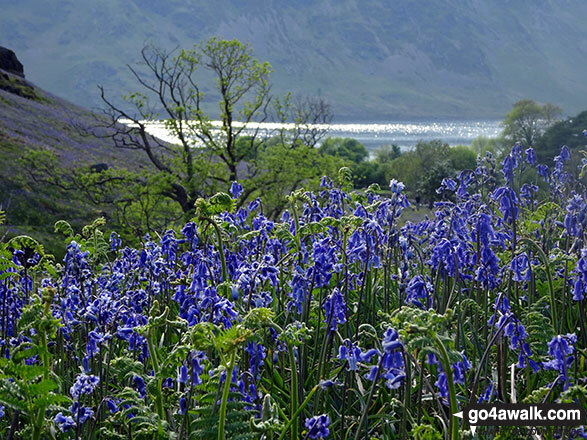 Grasmoor is also known as an English Nuttall (27th in England, 54th in England & Wales). 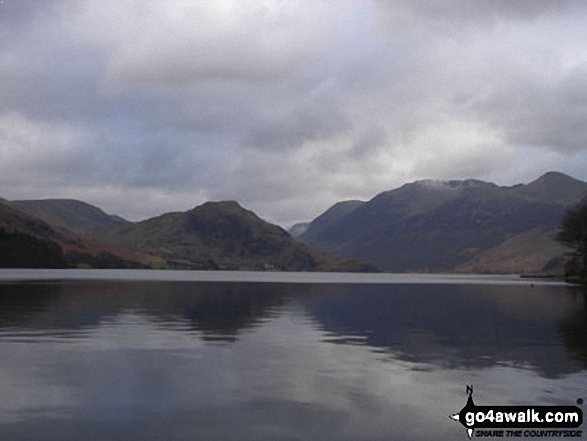 Grasmoor is classified as a Marilyn (9th highest in England, 312th highest in the UK). 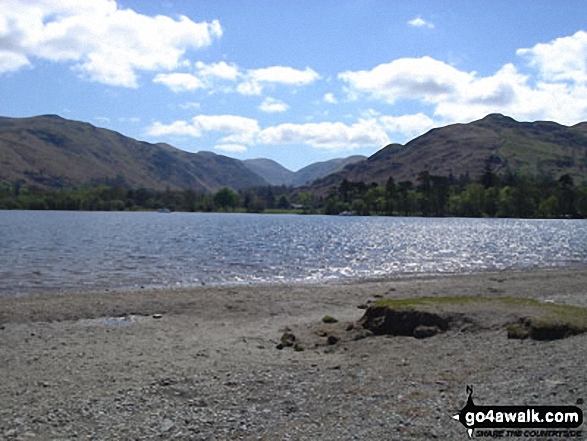 Completing this walk also take you to the top of Wandope, 772m (2534ft). 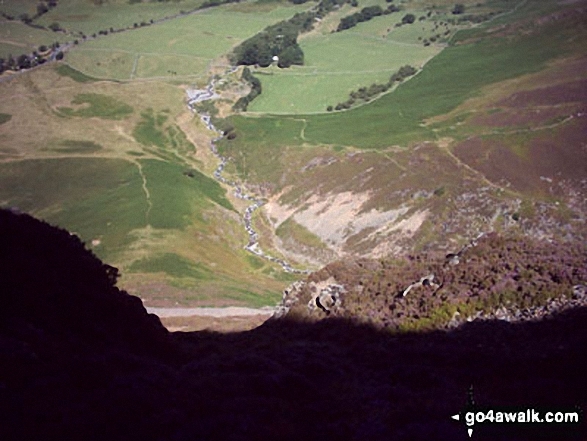 Wandope is classified as an English Mountain (Hewitt) (58th highest in England, 101st highest in England & Wales) and a Wainwright (No. 51). Wandope is also known as an English Nuttall (72nd in England, 124th in England & Wales). 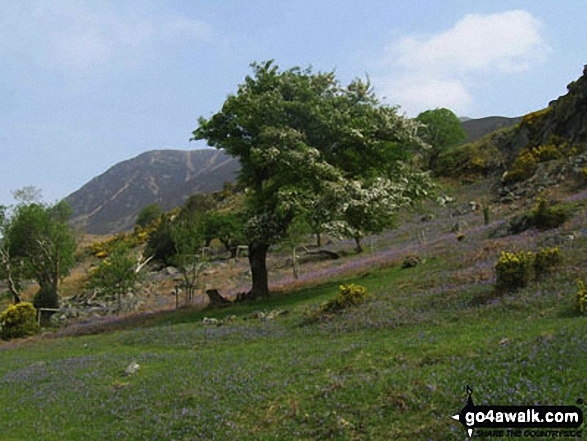 You will also reach the summit of Whiteless Pike, 660m (2166ft). Whiteless Pike is classified as an English Mountain (Hewitt) (134th highest in England, 233rd highest in England & Wales) and a Wainwright (No. 105). 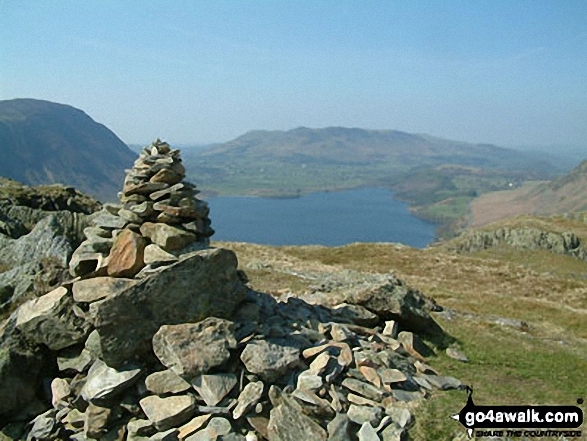 Whiteless Pike is also known as an English Nuttall (181st in England, 309th in England & Wales). 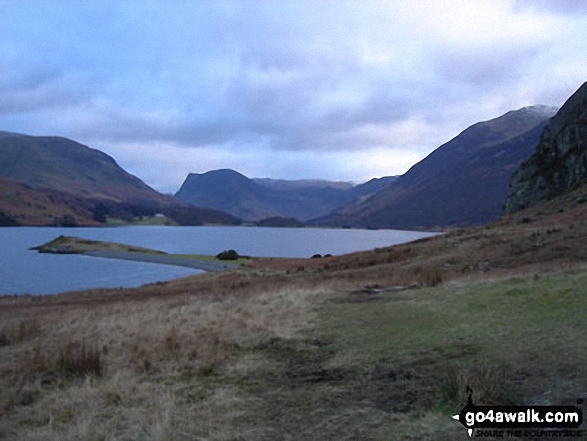 Along the way you will also bag Rannerdale Knotts, 355m (1165ft) - a Wainwright (No. 210).